Steve Kandarian’s big coup was getting the $725 bln insurer knocked off the list of systemic institutions. But MetLife’s failure to pay benefits to 30,000 retirees overshadows that achievement. After poor returns and a disappointing spinoff, it looks like his time is up. 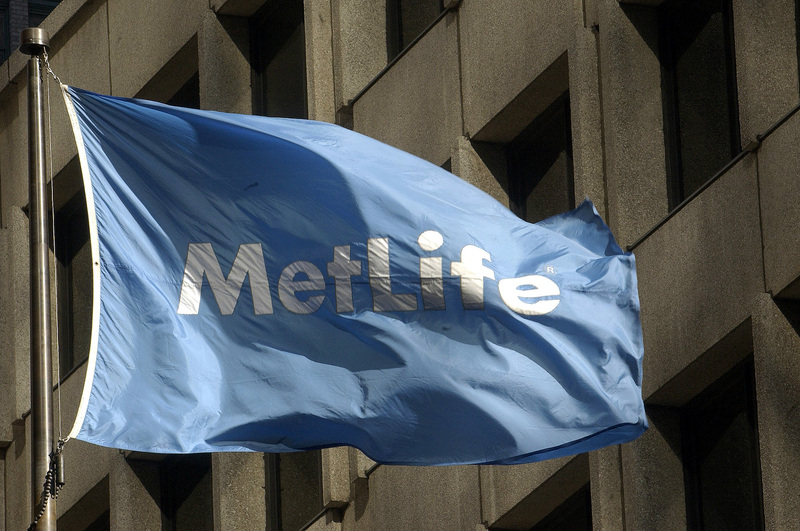 A MetLife flag is pictured outside the MetLife building in New York, January 31, 2005. Shares of MetLife plunged more than 8 percent on Jan. 30. The drop came in response to the U.S. insurer saying after markets closed on Jan. 29 that the Securities and Exchange Commission was investigating the company's failing to pay some 30,000 of the 600,000 pensions overseen by one of its units. MetLife estimates it will have to increase its reserves by between $525 million and $575 million to cover back-payments. It will also take a fourth-quarter pre-tax charge of between $135 million and $165 million. The company has delayed releasing results for the final three months of the year, initially slated for Jan. 31, until Feb. 13. MetLife first disclosed potential problems with pensions payments last month.